I nice litttle Street Course in Germany / Odenwald near Heidelberg. curves of the track are close to reality. 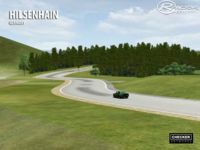 Small track, made for Oldies like BMW 2002, or Historical Mods. As requested there is a racing line now. Put more trackside objects in it to make it look more exciting.Also I did some fine-tuning here and there. Check it out and have more fun. 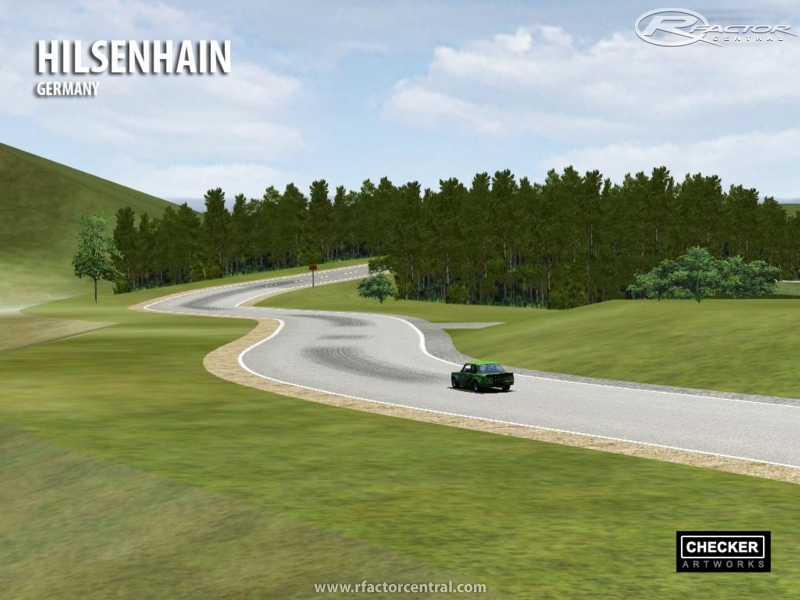 There are currently no setups for Hilsenhain. Add a Setup. Current version release date: 2012.07.08. Since this is supposed to be a street course I would not expect there to be a racing line. Looking at the video the fast lane has not been set. That would be a plus to get done. The links for the newest version (1.1) is not working for me. I keep getting kicked out with a 'Connection to server was rest' message. The old version link is still working all right. That´s a VERY nice track (not really one for the formula1 freaks, huh?!) I love it - thanks a lot & greetings from Munich!!! It`s version 1.0. Needs some more work. Just let me know how you like it and where I can optimize the track.